The Idaho Falls Symphony Ambassador Program is designed to introduce elementary school students to classical music through interactive presentations during school. 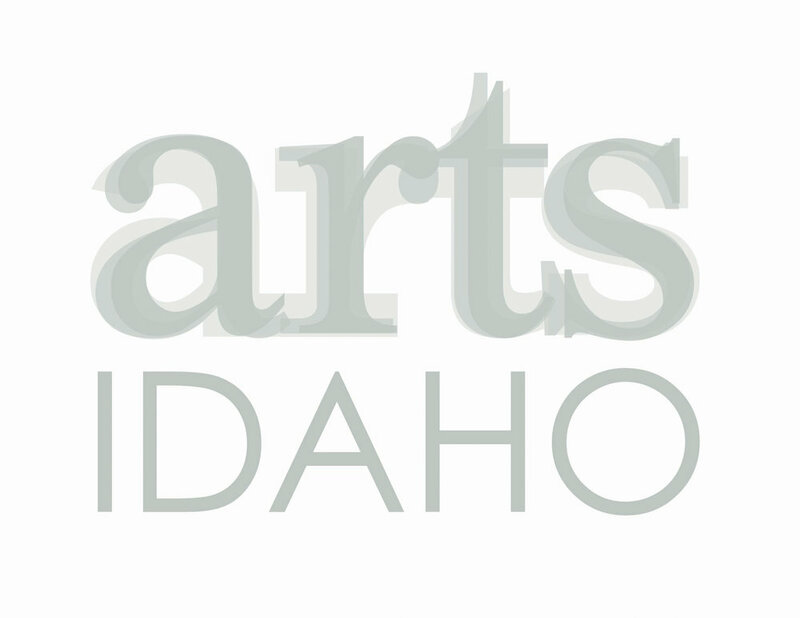 We showcase professional Idaho Falls Symphony musicians whose commitment to education goes beyond the concert hall, including the Symphony String Quartet, Woodwind Quintet, and the Idaho Brass Quintet. Our mission is to encourage the study of instrumental music and strengthen ties between critical thinking and listening skills, and to bolster the artistic education of elementary and middle school students throughout Idaho Falls and many other public school districts throughout the region. Lew Pollack: "That's a Plenty"
Fats Waller: "Handful of Keys"
Thank you! Someone from the Idaho Falls Symphony staff will be in touch with you shortly!